Stay out late and keep the drink rounds going with the best cocktail bars in Dublin. Finding the right outlet allows you and your friends to make the most of your time together. At Wrights Cafe Bar, you can indulge in the variations of mixed drinks and cocktails that add in a new flavour to the evening. We understand how important a good time is, allowing you to enjoy one of the top party venues in Dublin city while you are planning for your next get together. Wrights Cafe Bar began in 2001 with the mission of bringing good food and better drinks to Dublin. Since this time, they have become widely recognised for their approach to holding a good party. Wrights Cafe Bar approach is to contain the best of mixes of drinks to satisfy every taste bud. You can enjoy a central wine bar that matches for taste testers or those who are looking for the best in wine mixtures. The cocktail bars around Dublin city designed with prestigious laid back and luxurious combinations through its unique wine area. You can easily enjoy a kiss of pleasure with the mixes that provided through the different drink styles, including their famous cocktails to beers known throughout Ireland. Don't miss a moment with your time out with friends and family. If you are interested in a special or private party, then you can look at Wrights Cafe Bar for reserved or smaller rooms for the occasion. 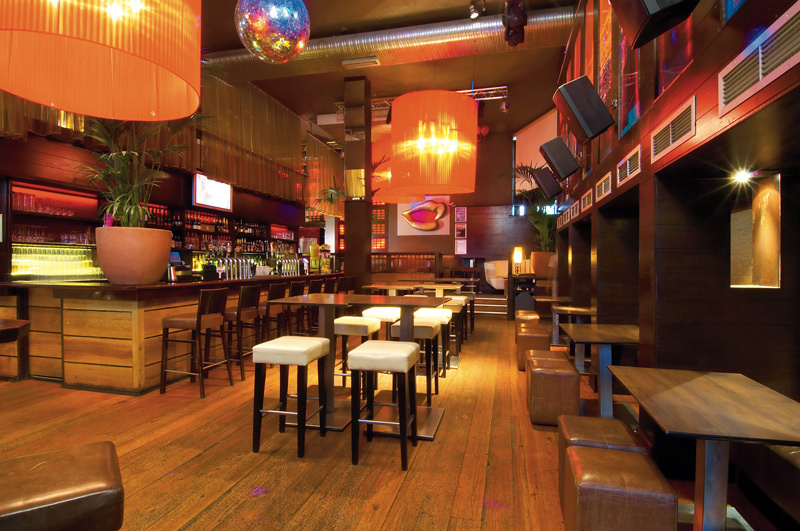 We are known as a prime spot for birthday party venues in Dublin, allowing you to create your event with our venue. Combine our special space with a menu to compliment your time on the town. We have wood stone pizzas, burgers, rotisserie, and appetisers that will help to balance out your party. Dance the night away and enjoy another drink at Wrights Cafe Bar.